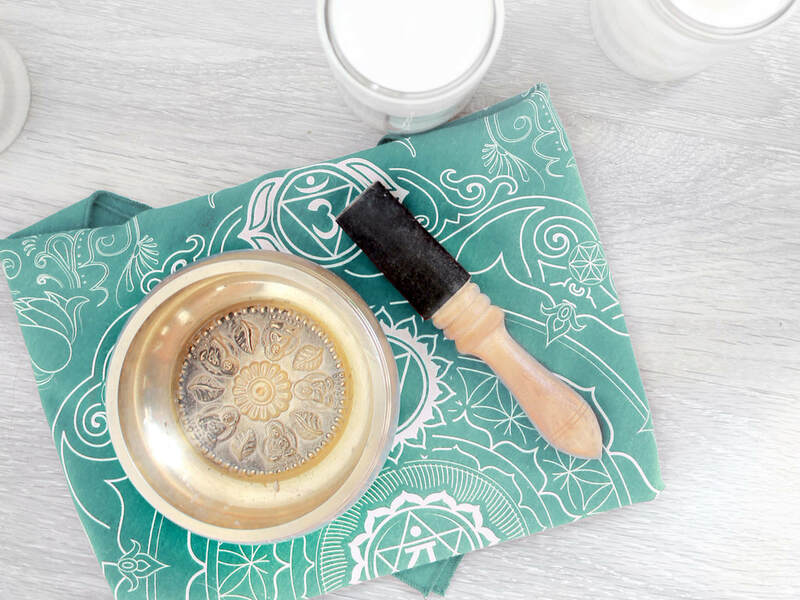 Invite newness and clarity into the change of season with a night of relaxing candlelit restorative yoga paired with guided meditation and soothing sounds of crystal bowl vibrations. Immerse yourself in the freshness of spring with every inhale as you set a loving intention for the upcoming season. Experience a night just for you in a relaxing and cozy environment where you will be guided to set a loving intention that you can bring off the mat long after class is over. Each participant will walk away with their choice of intention crystal. This beautiful night is led by Yoga Mamas' Founder Jamie Kalynuik with Sound Baths administered by Sound Therapist, Megan Marie Gates.